A half-day seminar introducing the second part of The End of Days Series. 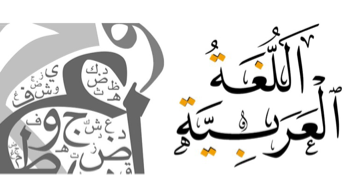 This seminar covers different types of fitnah that we face and how we deal with it. 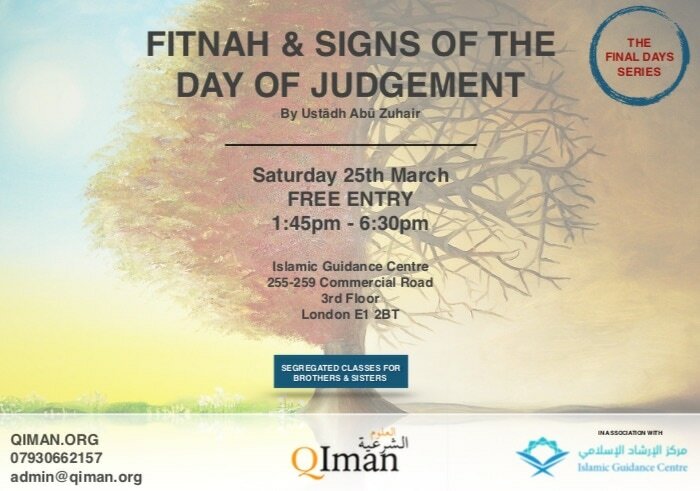 The seminar also discusses the signs of the day of judgement. 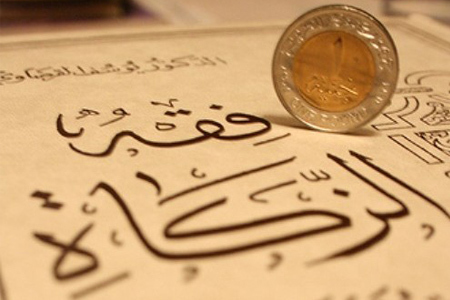 A short course outlining the necessary fundamentals of fulfilling the third pillar of Islam. This is a free course open for brothers and sisters. A seminar covering basics of the fiqh of Hajj. This course will help you to prepare physically and spiritually for the journey of a lifetime. 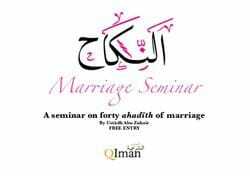 A seminar covering basics of the fiqh of Nikkah & Talaq. This course also gives advice on common problems a couple may face throughout their married journey.